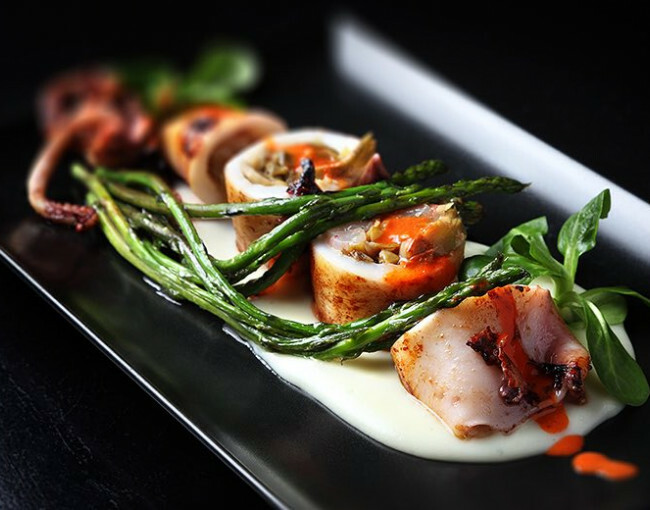 Whether you are dining at one of the stunning restaurants at Naples Bay Resort or venturing to a Downtown Naples restaurant, you’re certain to find a world of culinary flavors for every whim in the village of Naples. 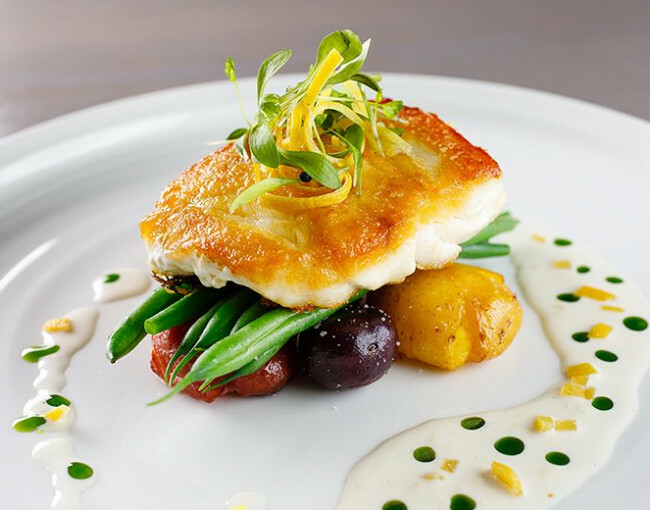 Overlooking Naples Bay, 1500 SOUTH inspires the Naples dining scene with a menu featuring dishes that lend inventive international flare to southern cooking traditions. 1500 SOUTH at Naples Bay Resort provides customers with scenic marina views. 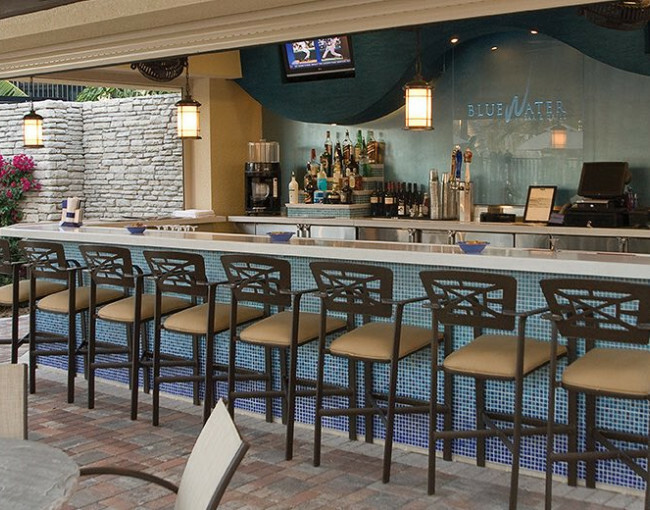 At the water’s edge lies Blue Water Bar & Grill, offering a variety of snack and lunch items sure to please your palate. Fresh salads and tasty sandwiches complement the large selection of tropical libations. Happy hour is also on the menu Monday through Friday. 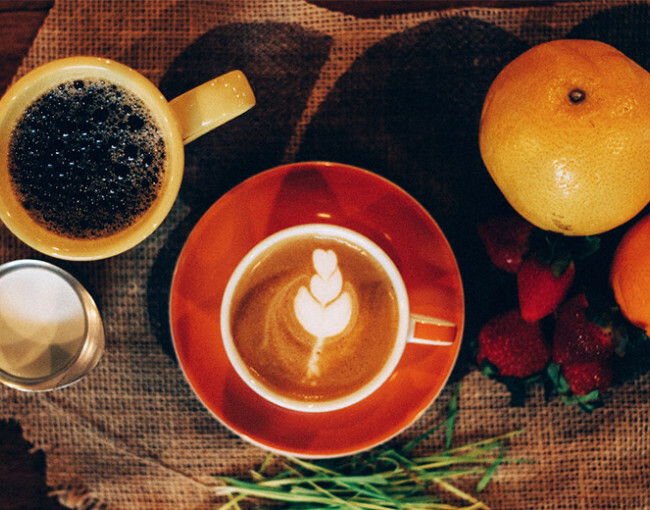 Your new favorite Naples coffee cafe featuring Lavazza Italian Coffee and teas, along with breakfast sandwiches, lunch offerings, and homemade baked goods. Cafe on the Bay is located in the Shoppes at Naples Bay Resort, overlooking the marina. When you walk through the doors of Bonefish Grill, you will discover chef-coat service and exquisite wines coupled with the laid-back Naples atmosphere our guests deserve. The polished waterfront setting at Naples Bay Resort & Marina helps you relax and celebrate.